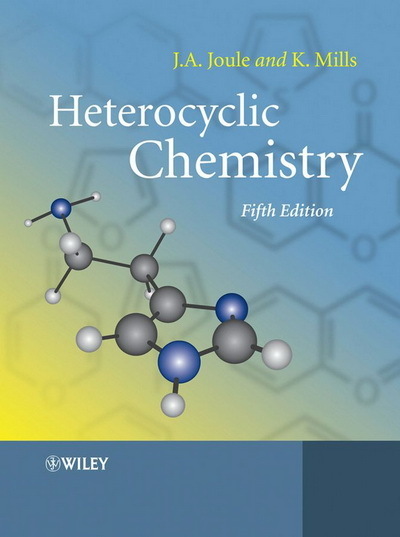 This book gives a thorough review of the chemistry of each particular class of heterocycles, covering structure, reactivity, and synthesis. 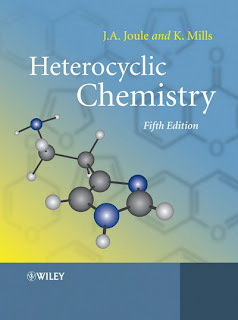 Unique to this book is a coverage of the organometalic chemistry associated with each class. It is my opinion that this book is a touch better than the Thieme and Gilcrest heterocyclic books, based mostly on the organization of material. I do wish, however, that the authors had given aminoheterocycles a bit more attention!